Lyn 1.5.8 – Lightweight image browser and viewer. Next story Posterino 3.0.4 – Create posters, collages, calendars, and postcards. Previous story Fuel for Numbers 1.1 – brings 21 outstanding design spreadsheets with functionality to your Numbers app. 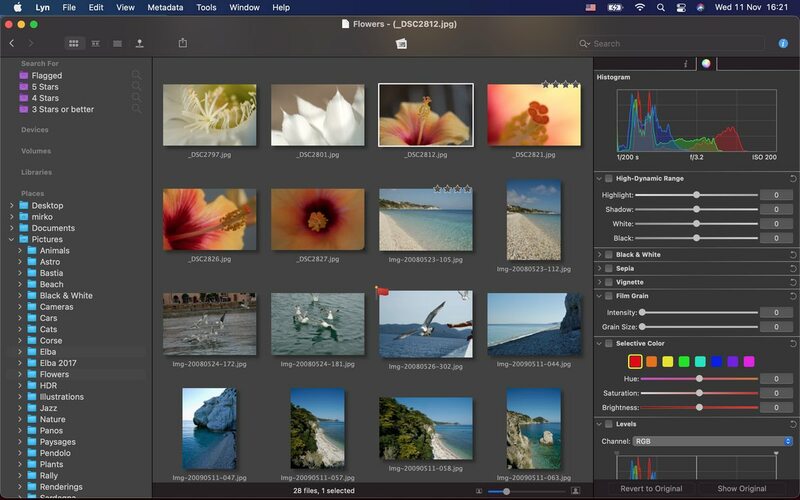 Perfectly Clear Complete 3.5.8 – Photos so real, they take you places. Anamorphic Pro 1.3 – Edit iPhone Portrait Mode photos on your Mac. Pixelmator Pro 1.1.3 – Beautiful and powerful image editor.